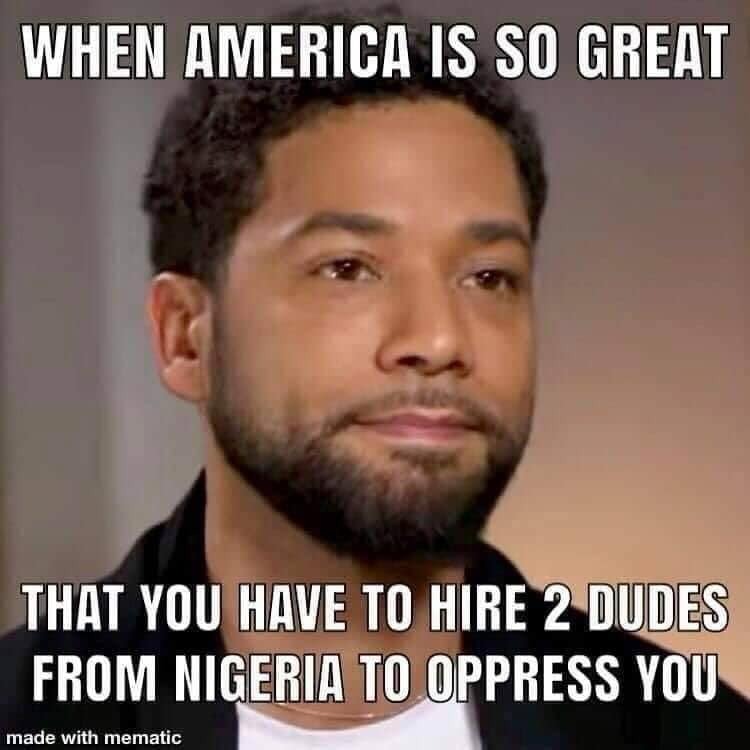 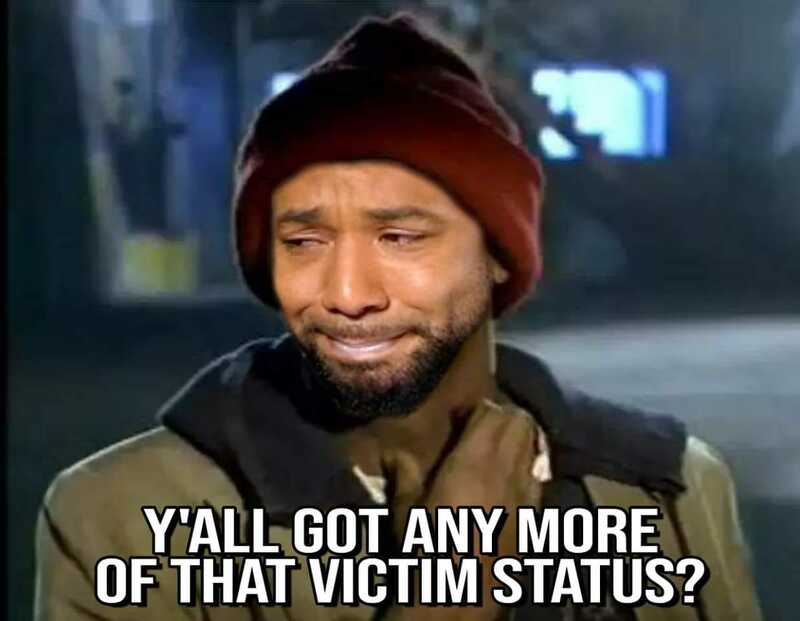 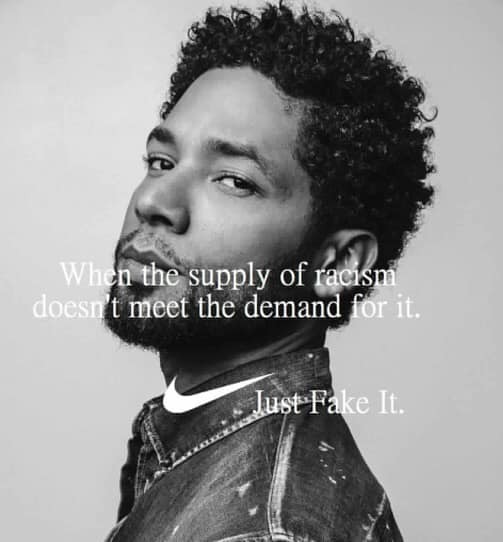 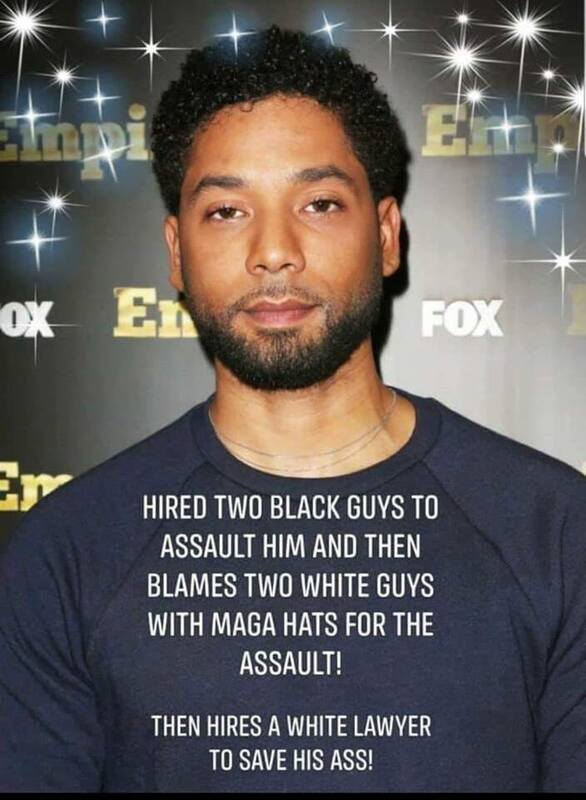 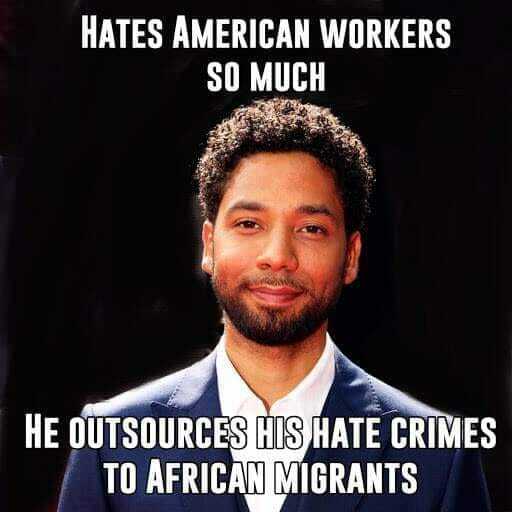 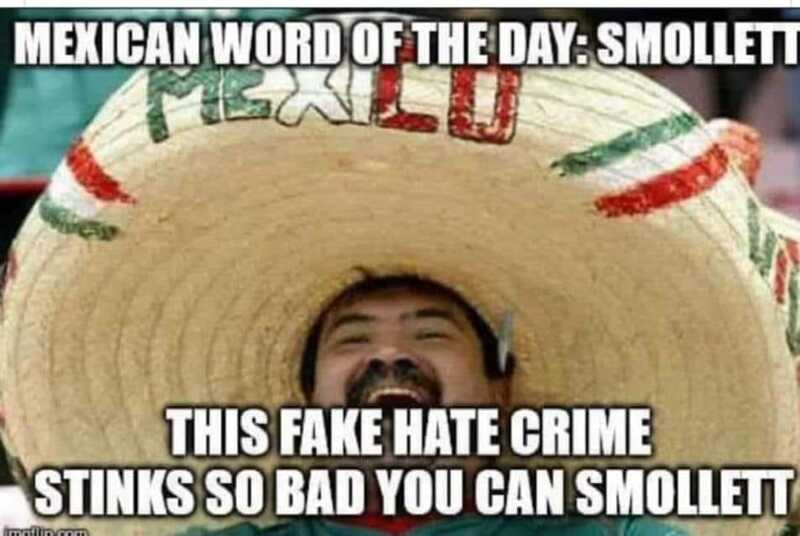 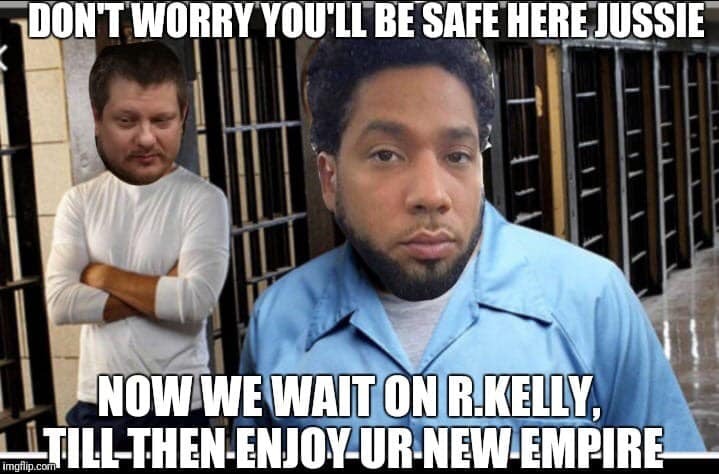 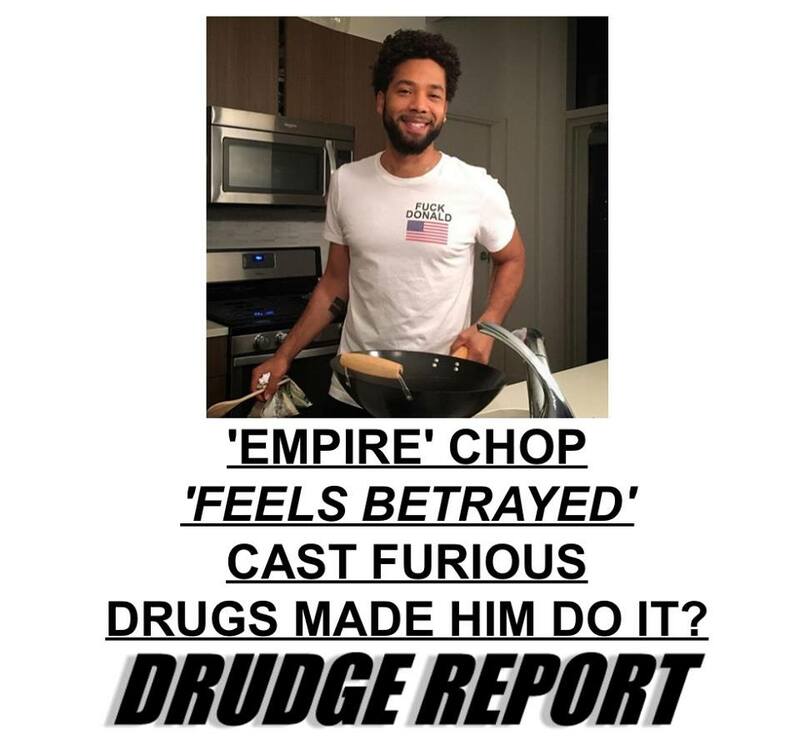 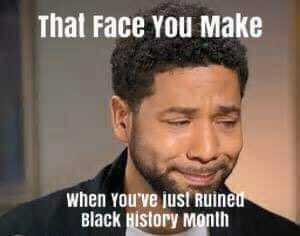 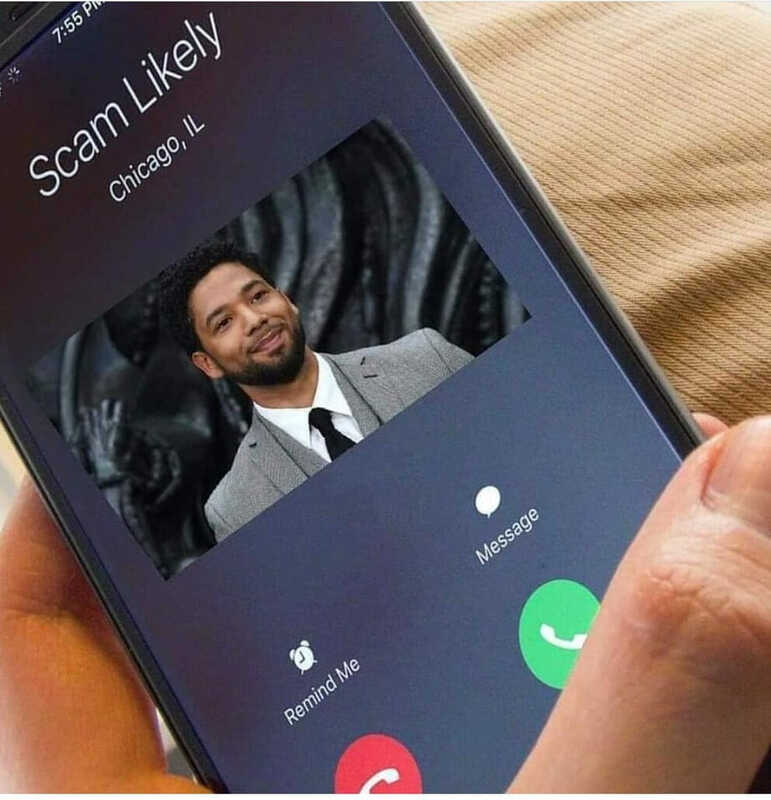 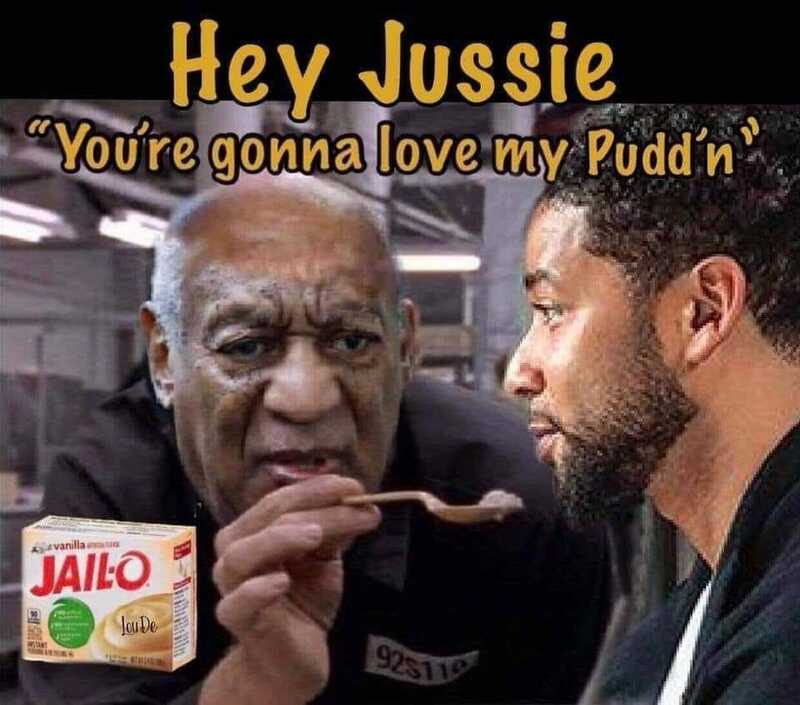 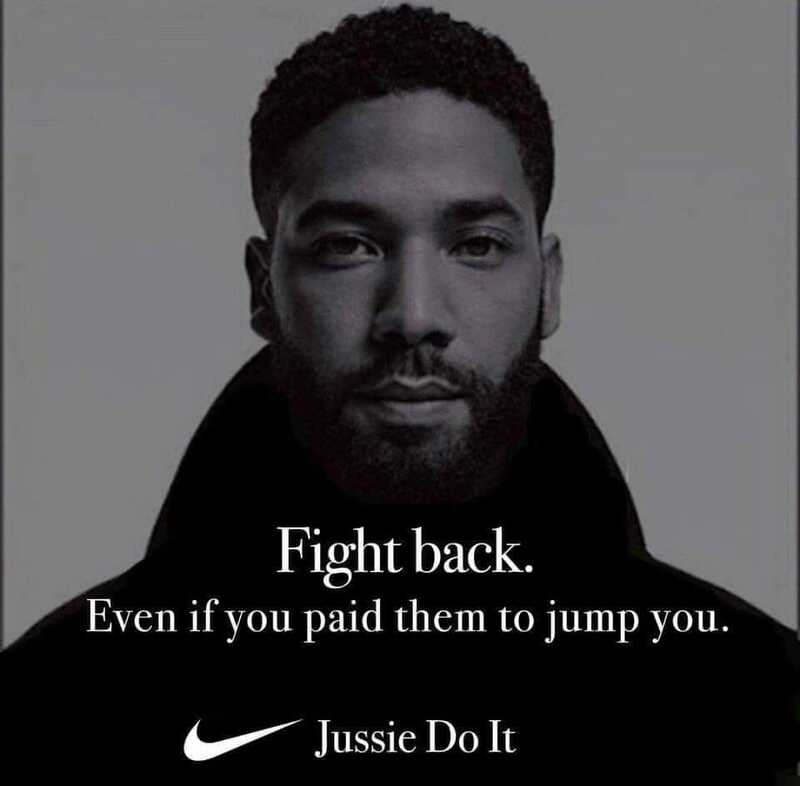 Several Chicago Police Department sources have released information that the two brothers arrested and questioned in the Jussie Smollett case told detectives they were paid by the “Empire” actor to orchestrate an attack. 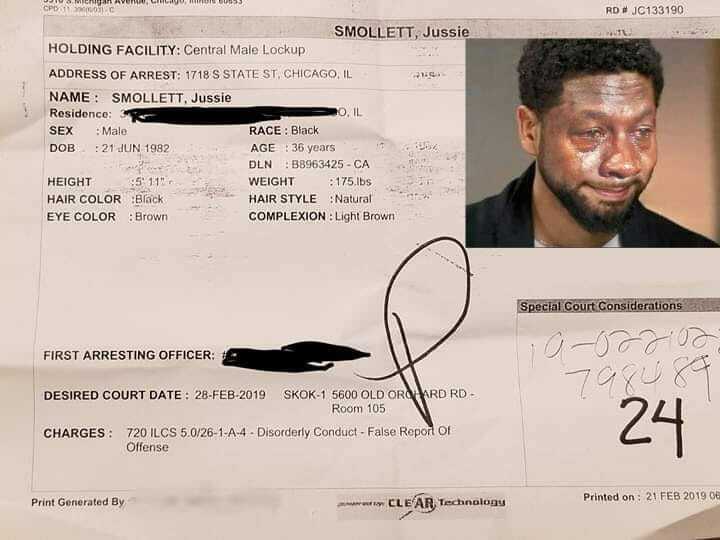 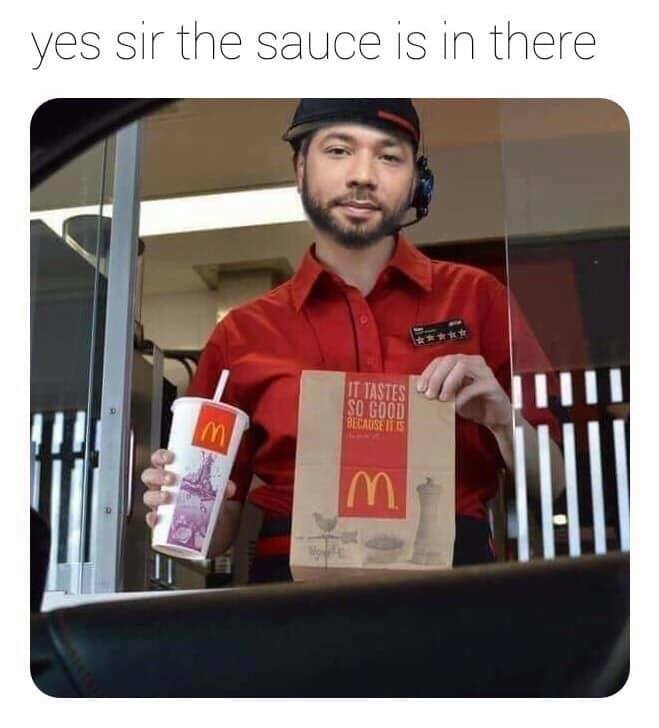 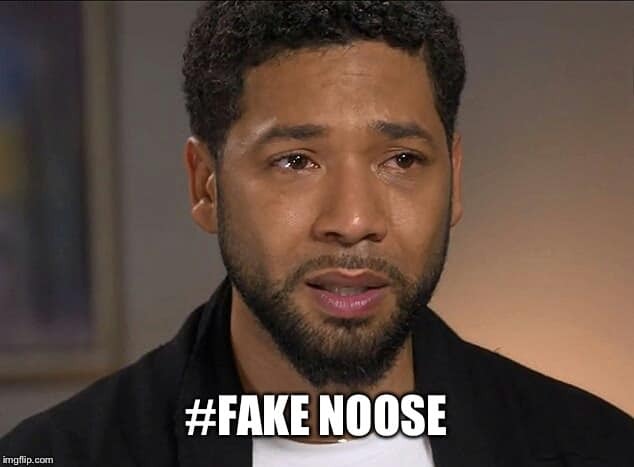 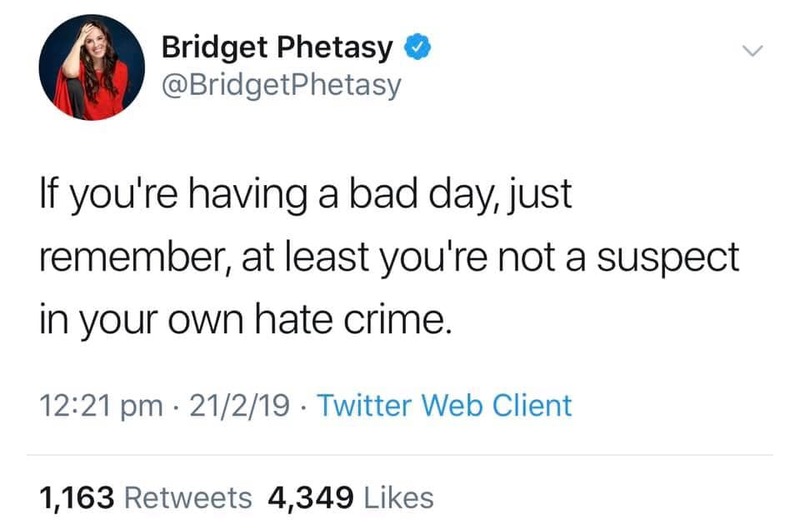 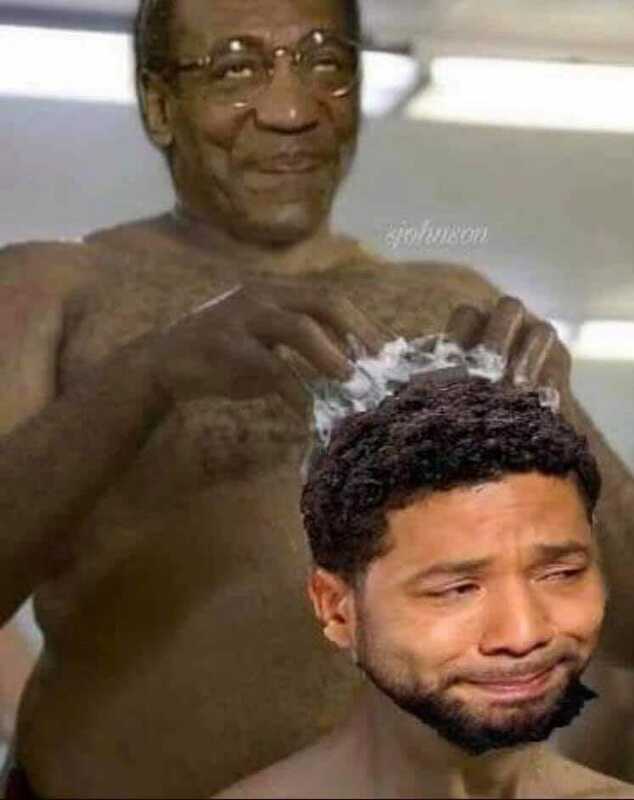 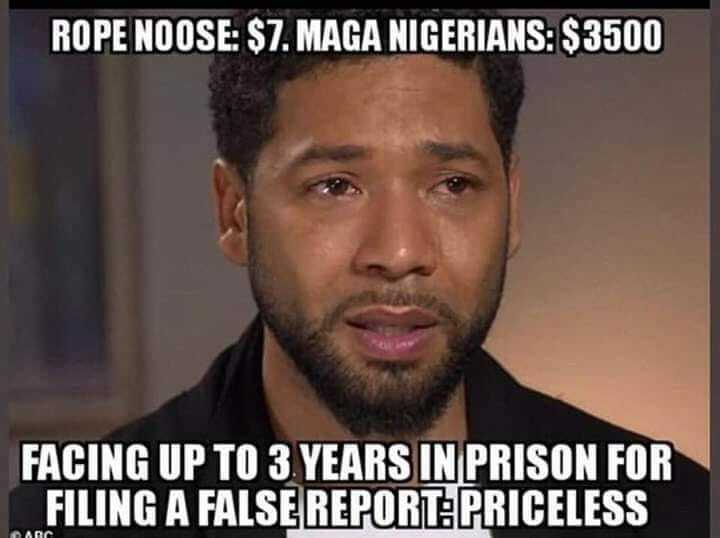 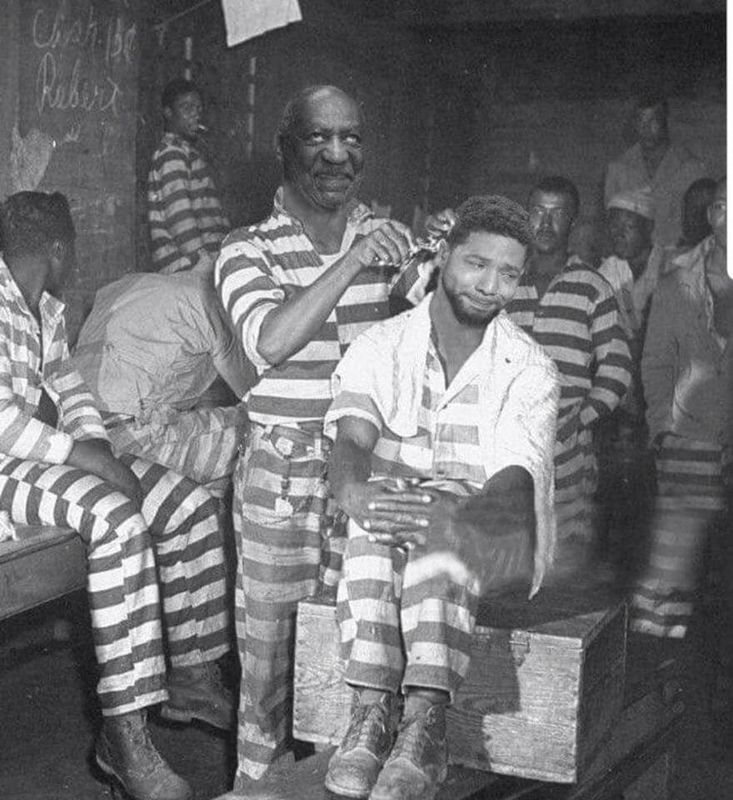 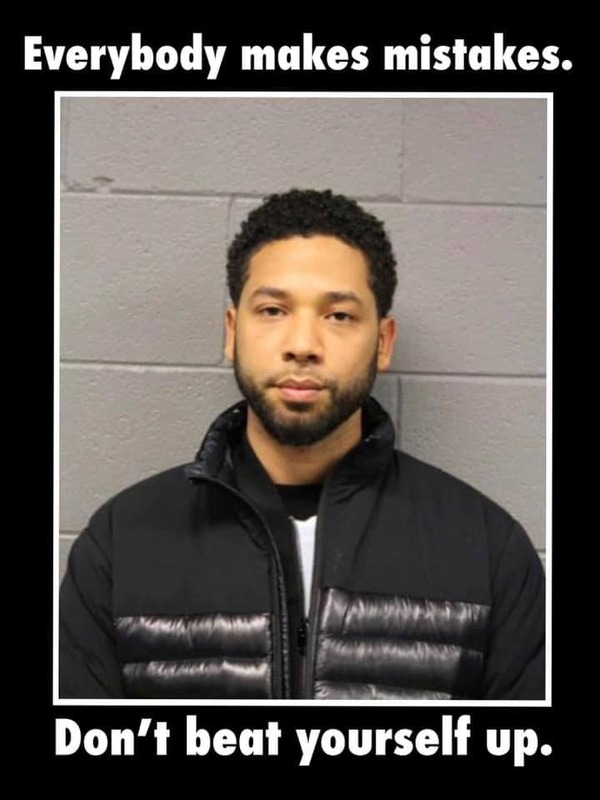 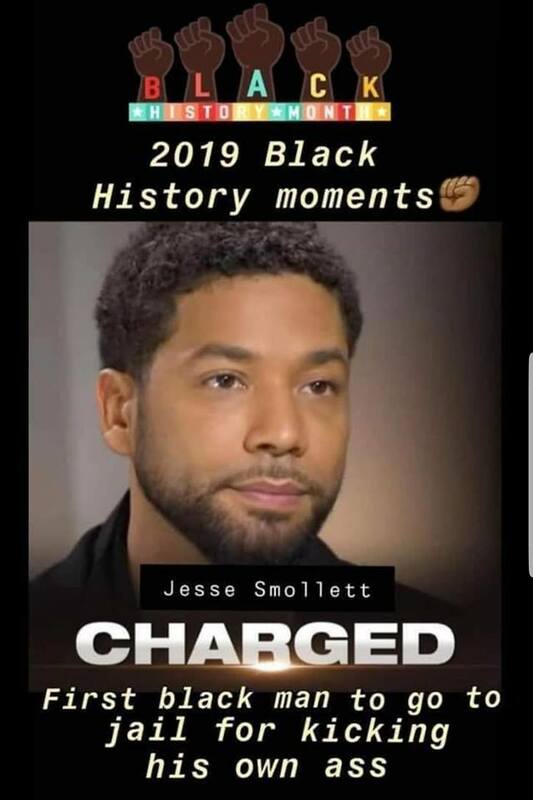 Police found a receipt for the rope found on Smollett’s neck in the brothers’ possession showing they had purchased it from an Ace Hardware in Chicago. 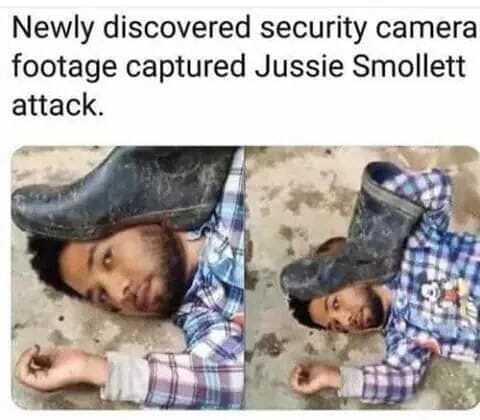 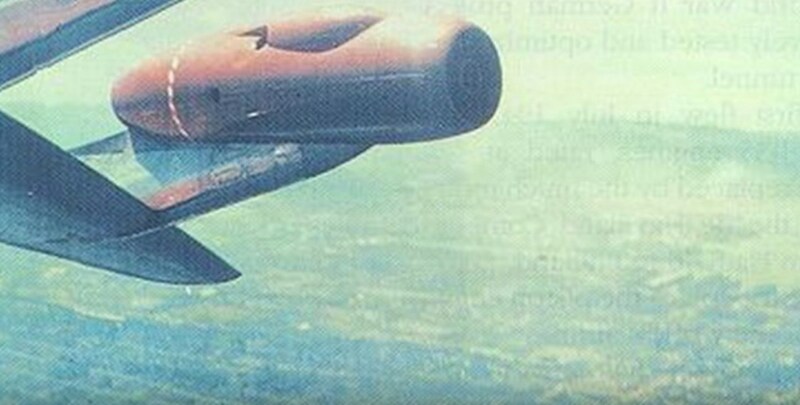 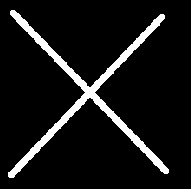 The two brothers were released by the police once they agreed to cooperate with police, after detectives said they would charge them with battery. 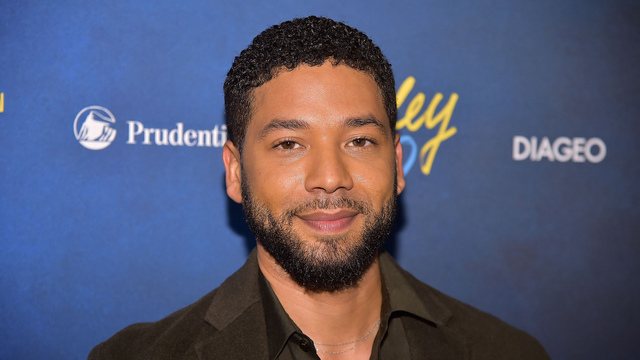 Chicago Police spokesman Anthony Guglielmi confirmed detectives have reached out to Smollett’s attorneys and expressed that they need to talk with Smollett.